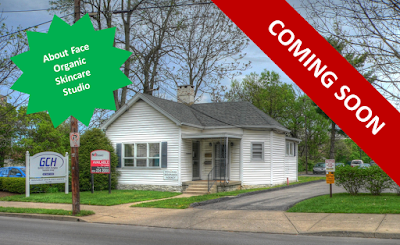 NAI Isaac leases +/-1,272 SF at 337 & 341 East High Street in Lexington, Kentucky to About Face Organic Skincare, a new organic day spa with aesthetic massage services and health & beauty products. This will be their first location. They are slated to open July 2018. Paul Ray Smith, Executive Vice President with NAI Isaac represented the Landlord during the lease transaction and Bruce R. Isaac, SIOR, CCIM, Senior Vice President with NAI Isaac represented the Tenant (Kimberly Wolf & Charlene Joseph). 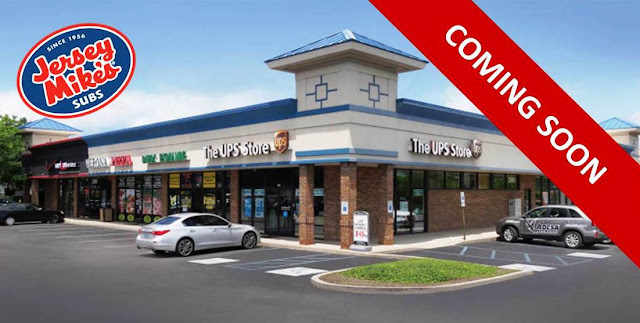 NAI Isaac leases +/-1,350 SF at 2901 Richmond Road, Lexington, Kentucky to Jersey Mike's Subs. This will be Jersey Mike's third Lexington location. They are slated to open Summer 2018. Paul Ray Smith, Executive Vice President and Jamie Adams, CCIM, LEED AP, Assistant Vice President with NAI Isaac represented the Tenant during the lease transaction.